Located in Riverview serving Tampa Bay and surrounding areas. We have successfully completed a wide variety of construction jobs ranging from new residential to kitchen/bathroom to home remodels. 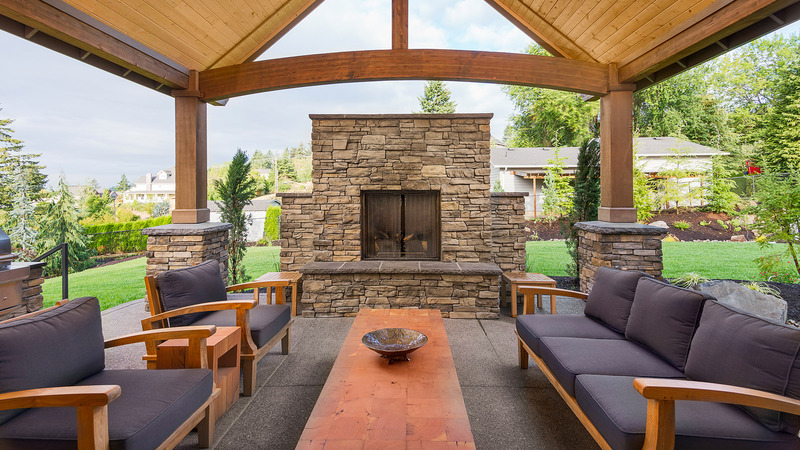 Take a look below to see some of our most recently completed projects. Recent renovation: The Concession at Lakewood Ranch. 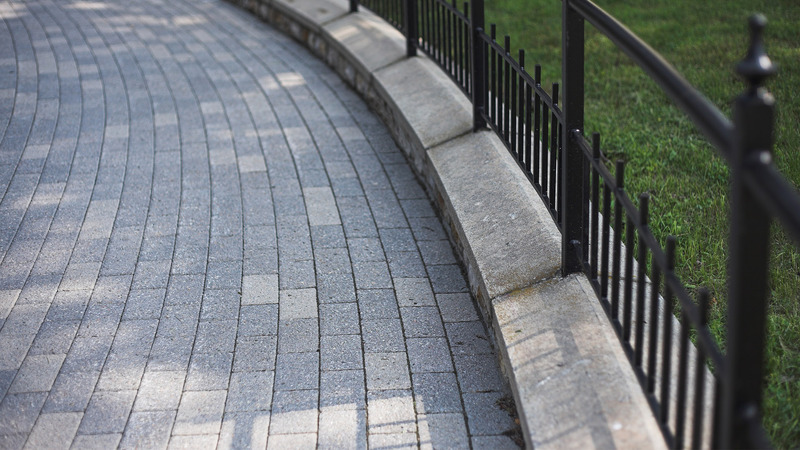 Decorative pre-cast stone. 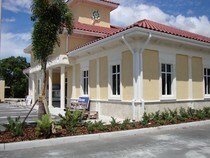 Federal Credit Union in Bradenton, FL. 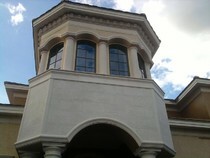 Decorative pre-cast stone. Beautiful residence in Naples, FL. 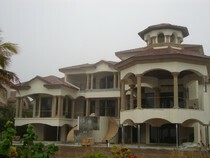 Columns, balustrades and travertine floors. 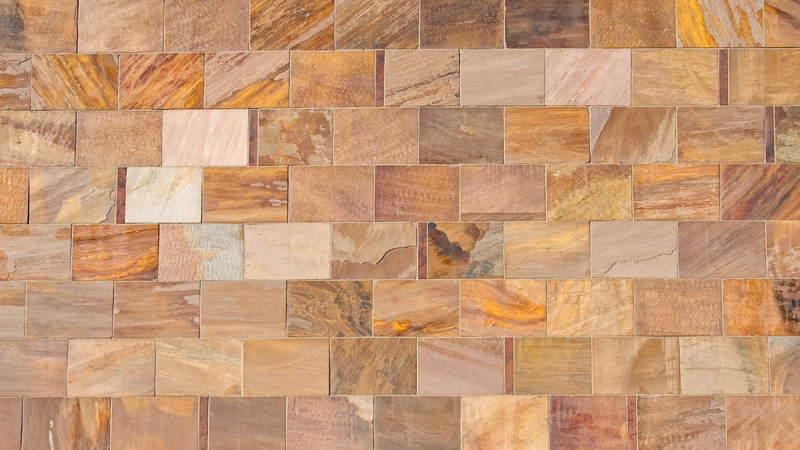 All information provided is provided for information purposes only and does not constitute a legal contract between Contemporary Stone Work, LLC and any person or entity unless otherwise specified. Information is subject to change without prior notice. Although every reasonable effort is made to present current and accurate information, LinkNow™ Media makes no guarantees of any kind.